NHS National Services Scotland, which procures drugs for hospitals, told The Ferret that it was going to “carefully consider” how to “promote best practice in environmental management in the manufacturing of antibiotics”. The move was prompted by reports that the NHS in Scotland and elsewhere in the UK was buying antibiotics from Indian firms where high levels of drug-resistant bugs have been detected in discharges. Out of 34 sites tested in three cities – Hyderabad, New Delhi and Chennai – 16 were found to be harbouring bacteria resistant to antibiotics. The spread of superbugs – infections that are resistant to antibiotics – is one of the world’s most serious threats to public health. Unless they are contained, campaigners warn, the annual death toll could rise from the current level of 700,000 to 10 million people by 2050. Efforts to tackle the problem have so far focused on reducing the volume of antibiotics prescribed to people and animals. But now attention is being directed towards drug companies whose factories are suspected of discharging wastes laced with antibiotics, which then trigger bacteria to develop resistance. The environmental campaign group, Changing Markets, pointed out that the NHS spent billions of pounds a year on medicines, and multiple millions fighting drug resistance. But resistance was “being fuelled through the back door by environmental pollution at antibiotics manufacturing sites in India and China” argued the group’s manager, Natasha Hurley. “We are calling on the NHS to use its huge purchasing power to change this and stop buying from polluting factories.” Contracts with suppliers should include environmental criteria as happens in Sweden, she said. Another group, Amsterdam-based Health Action International, branded the purchase of antibiotics from polluting factories as “unethical and a threat to health”. According to the group’s senior research manager, Gemma Buckland-Merrett, “all other efforts to curb antimicrobial resistance will be undermined” if polluting manufacturing practices were allowed to continue in any corner of the world. , and NHS Scotland’s chief executive, Paul Gray. They enclosed a 47-page report, Superbugs in the Supply Chain, and demanded an urgent review of drug procurement policy in Scotland. “There is a large and growing body of evidence that global pharmaceutical companies – whose role should be to cure sick people and channel resources into the development of new medicines – are actually contributing to the spread of drug-resistant infections through pollution at their own production sites or those of their suppliers,” the letter said (see below). 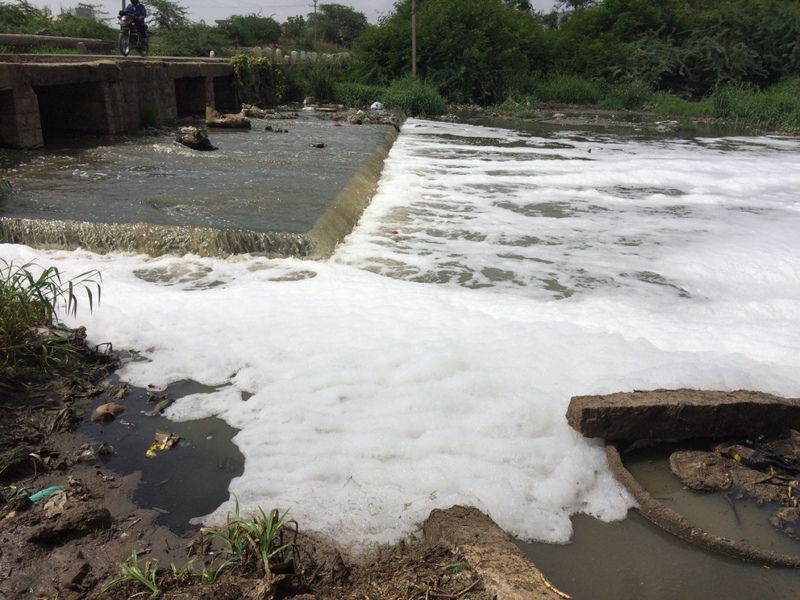 A report in October by the Bureau for Investigative Journalism in London, funded by Changing Markets, revealed the results of monitoring for antibiotic pollution outside drug factories in India. The highest levels of resistant bacteria were found in water samples by a factory in Hyderabad run by the multinational drug firm, Aurobindo Pharma, which has disputed the findings. Analysis suggested that 70 per cent of the E.coli bacteria present were resistant to fluoroquinolones, the report said. These are a class of antibiotics classified by the World Health Organisation as being critically important to human medicine. The Bureau also disclosed that Aurobindo’s UK subsidiary, Milpharm, had a £450,000-a-year contract to supply drugs to the NHS in Scotland, as well as contracts with NHS Trusts in England. Aurobindo exports to more than 150 countries and made profits of £200 million last year. When asked by The Ferret, NHS National Services Scotland (NHSNSS) said it bought 13 drugs from Milpharm under an antibiotic and genito-urinary medicines framework. It pointed out that not all of them were antibiotics, and that no antibiotics originated from Aurobindo’s Hyderabad factory. “We have sought confirmation from Milpharm that manufacturing is in compliance with all relevant laws,” said an NHSNSS spokeswoman. The Scottish Government pointed out that the regulation of the safety of medicines was reserved to the UK Medicines and Healthcare products Regulatory Agency (MHRA). 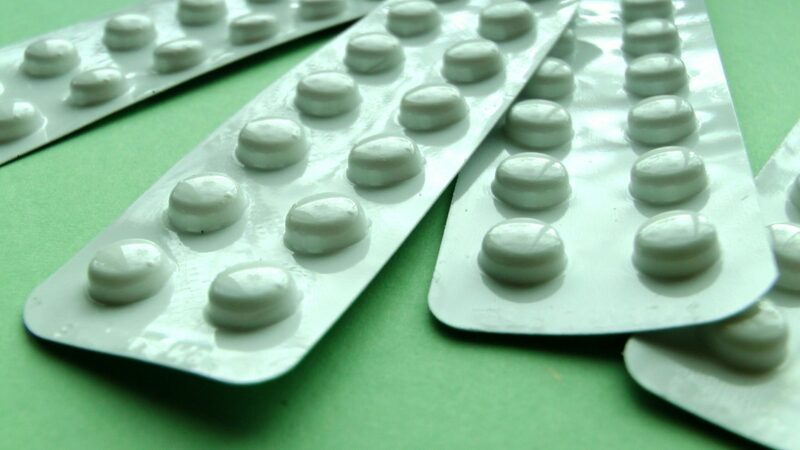 “Manufacturers and wholesalers of medicines must comply with the UK wide regulations when manufacturing and supplying medicines,” said a government spokesman. The company has been backed by the Indian government’s Pharmaceuticals Export Promotion Council of India (Pharmexcil), which has described the allegations as “propaganda against Indian companies with the intention of maligning the image of Indian pharma”. 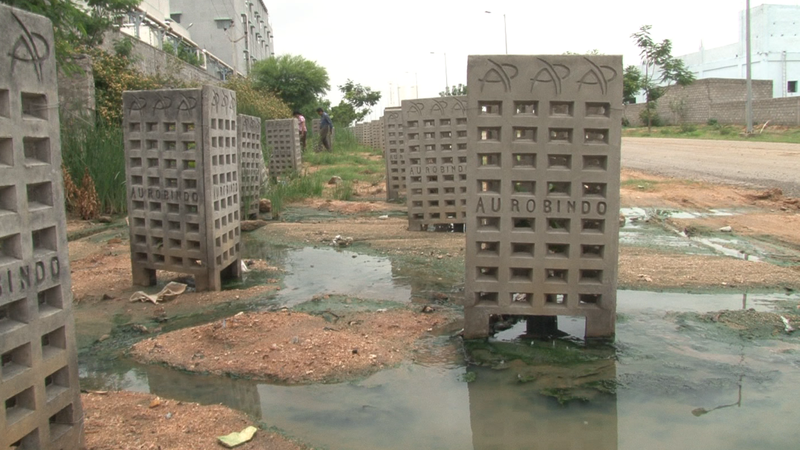 It criticised the reported sampling around Aurobindo’s Hydrabad factory as “not supported by facts”. The report by Changing Markets was “baseless and concocted to cause confusion in the minds of general public and international drug procurement agencies and in turn disturb the Indian pharma industry business”, said a statement from Pharmexcil, reported in India’s Economic Times.